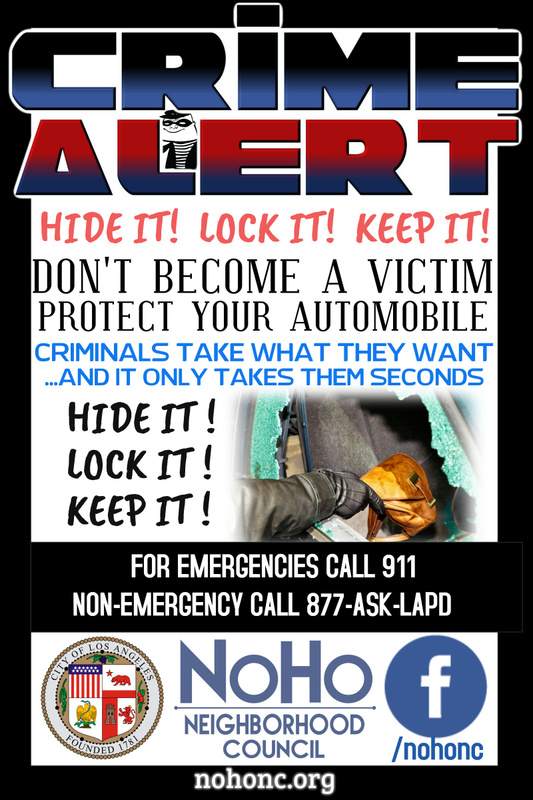 NoHo Neighborhood Council | News | HIDE IT! LOCK IT! KEEP IT! HIDE IT! LOCK IT! KEEP IT!